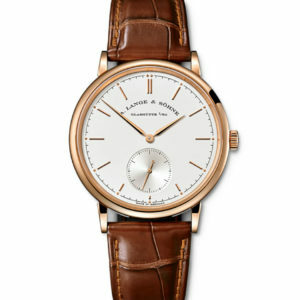 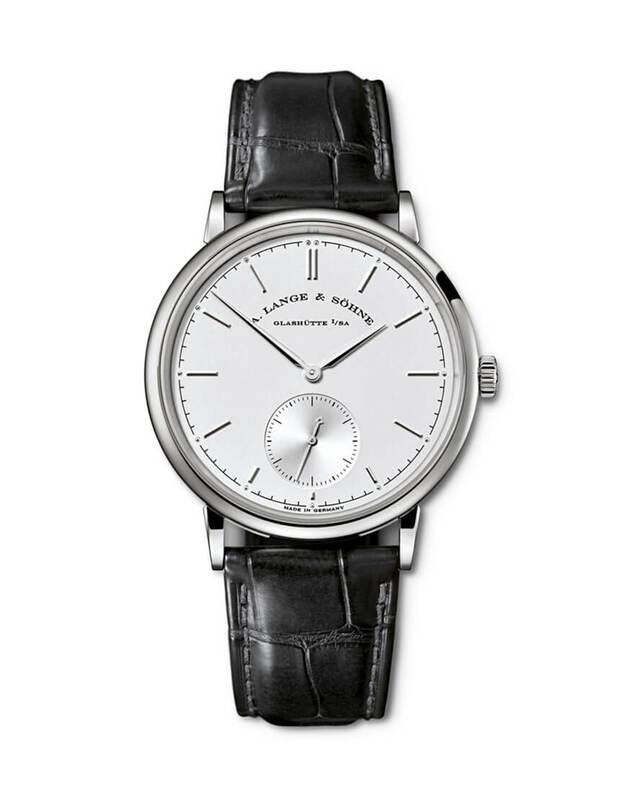 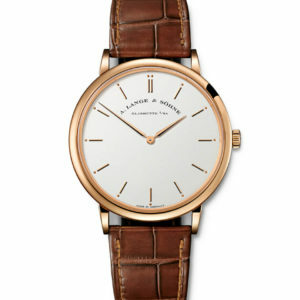 With a 38.5 sterling silver dial and a luxurious white gold round case, the Saxon Automatic white gold edition is time piece designed for the modern gentleman. 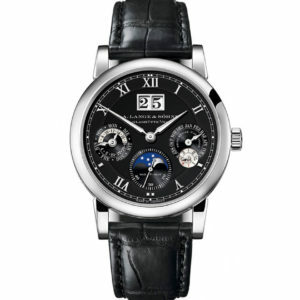 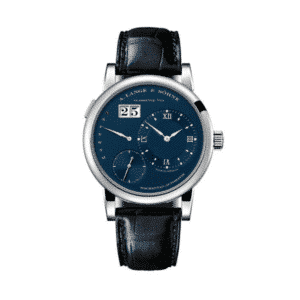 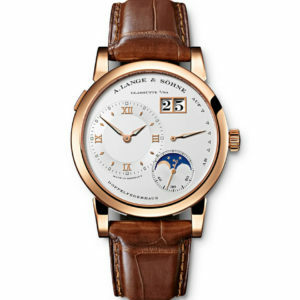 An idea born out of simplicity with the focus being to create a timepiece classic, A. Lange & Sohne surely delivered with this piece. 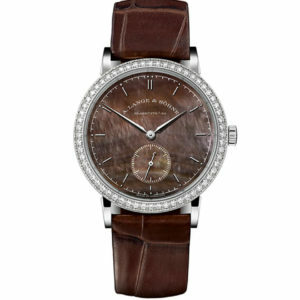 You can see the Saxonia automatic (amongst other watches) at any of our retail outlets and also on our online boutique in the A.Lange & Sohne collection.